Studying the science and career aspirations of 10-19 year olds. What makes the girls taking Physics A level so exceptional? Less than 23% of the students studying Physics at AS level in 2013/14 were female, according to Ofsted. So why are so many girls choosing not to continue with Physics post-16? 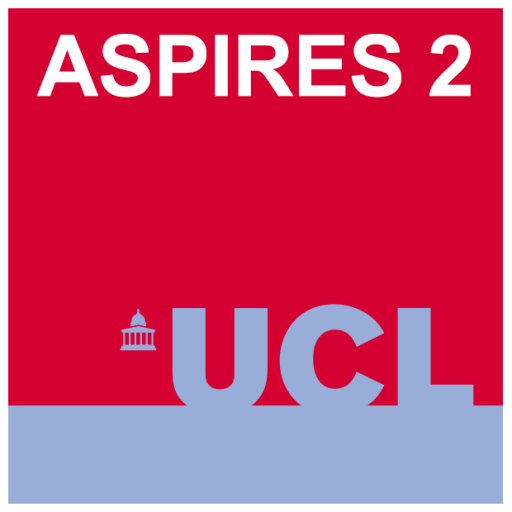 ASPIRES 2 is the second phase of a ten-year project aiming to understand the processes through which students develop their science and career aspirations between the ages of 10 and 19 by surveying and interviewing students and parents from around the country. 70 of the students we first interviewed in year 6, now in year 11, have recently been interviewed for the fourth time, this time about their post-16 choices. We found that, overwhelmingly, students see Physics as ‘masculine’ and ‘hard’. aware that working in a male-dominated field could provide them with a competitive advantage. In other words, the six girls interviewed who were most likely to succeed in post-16 Physics had the body, mind and capital suited to the identity of Physics as a ‘masculine’ and ‘hard’ subject. In contrast, a seventh girl interviewed who wanted to study Physics A level did not meet this criteria. In contrast to the other six girls she identified as ‘glamorous’ and a ‘party-girl’, but not ‘brainy’, and chose to study Double Science at GCSE because she saw Triple Science as ‘too hard’. She also lacked lacked family science capital; none of her family members or family friends had A level or degree level STEM qualifications, and no one in her family had been to university. As a result the student found it much harder to succeed in the ‘masculine’ and ‘hard’ post-16 Physics setting. She was largely unsupported in her aspiration to study Physics post-16 and, deciding that she would never be able to pursue her dream of becoming a marine biologist, she instead began to aspire to other, non-STEM, careers. To make post compulsory Physics accessible to more than the ‘exceptional’ girl, we argue that we need to change the male culture of Physics and develop a broader acceptance of who can ‘do’ Physics. Without this, current trends in participation look set to stay. This blog is a summary of the following open access article: Archer, L., Moote, J., Francis, B., DeWitt, J., & Yeomans, L. (2017). The ‘exceptional’ Physics girl: A sociological analysis of multi-method data from young women aged 10-16 to explore gendered patterns of post-16 participation. American Educational Research Journal. 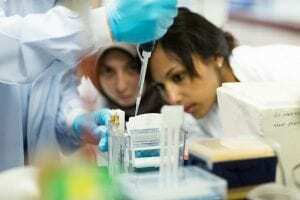 ASPIRES is a longitudinal research project studying young people's science and career aspirations. This project was first based at King’s College London, having moved to the UCL Institute of Education in March 2017. It is funded by the Economic and Social Research Council.